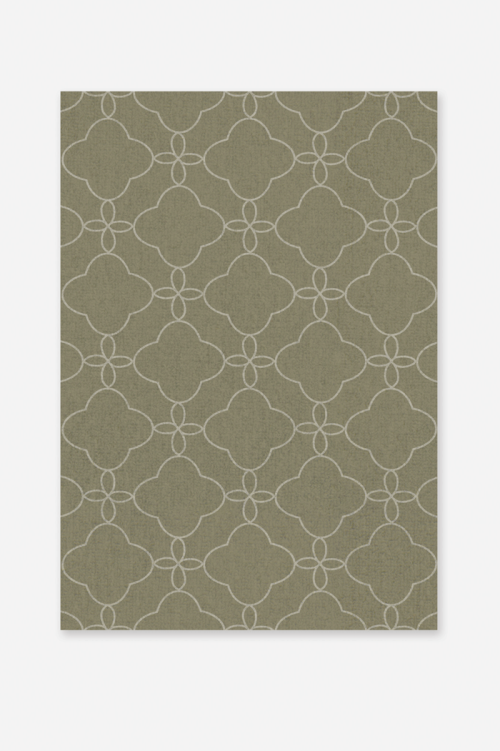 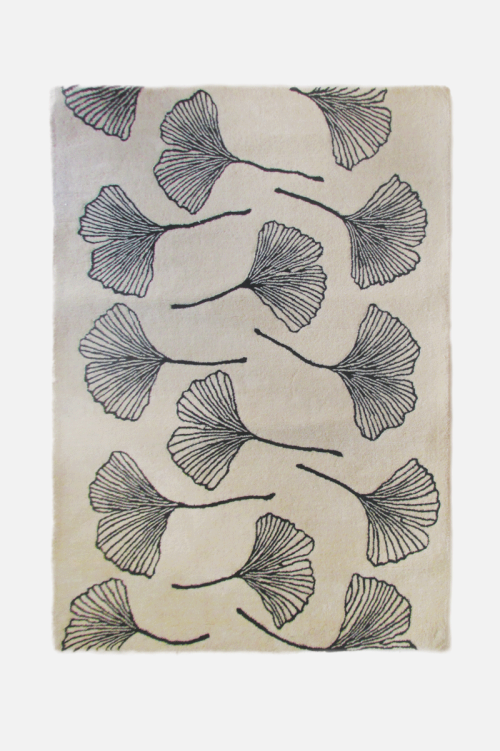 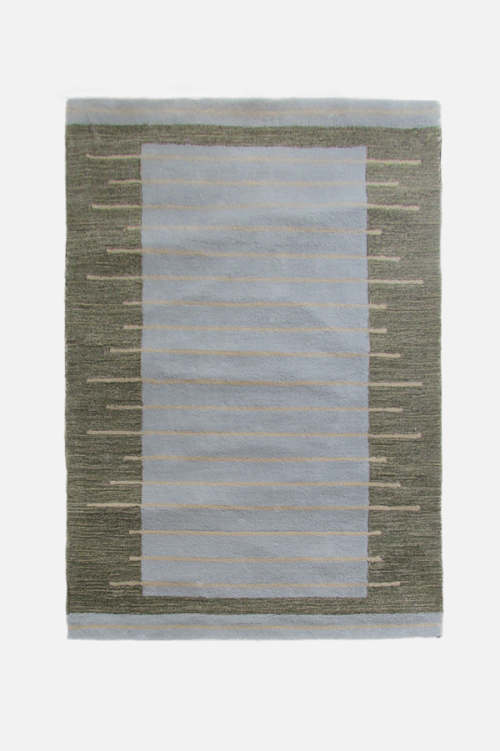 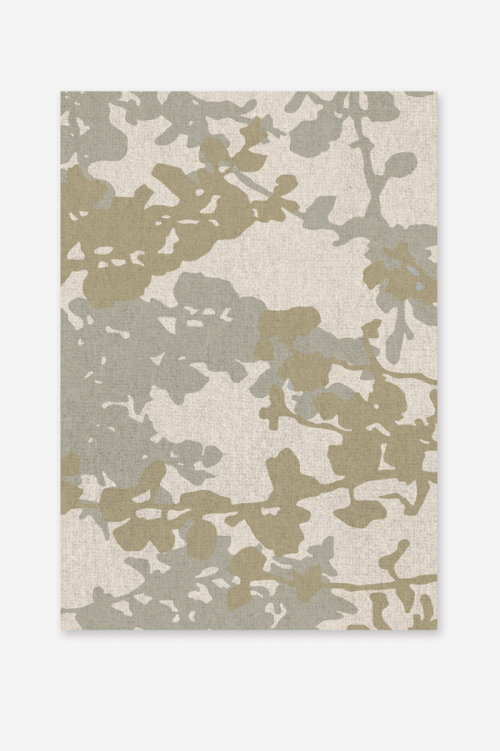 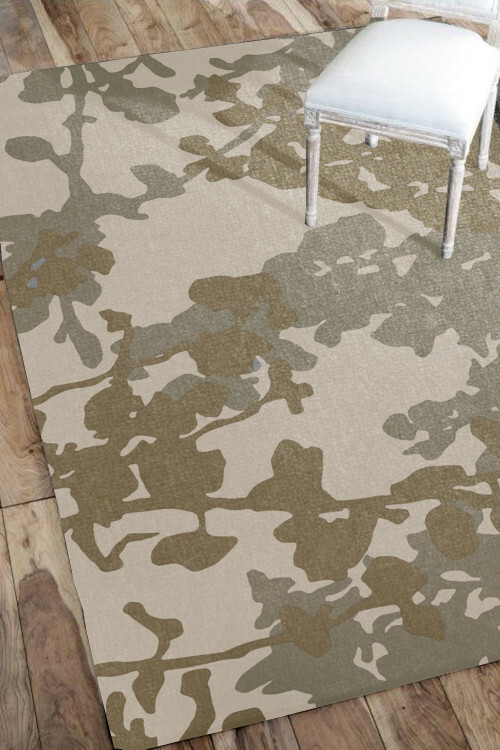 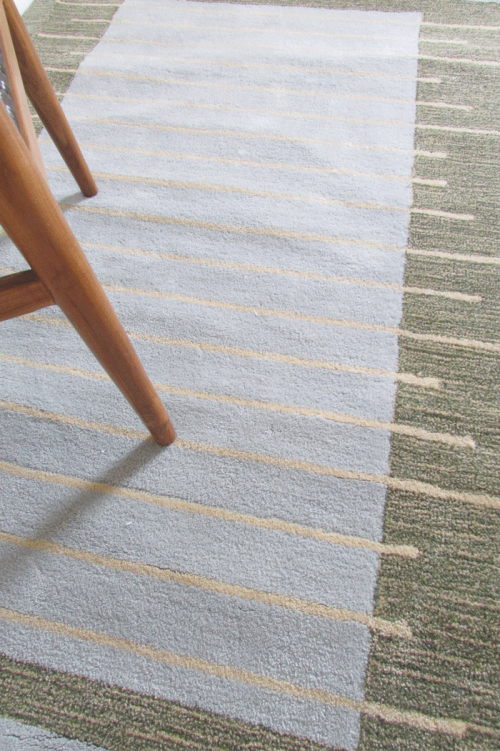 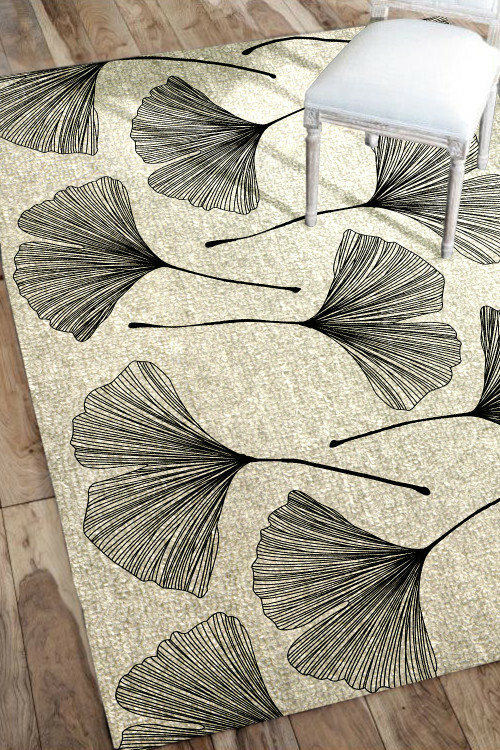 Bring attention to your decor with this intriguing rug. 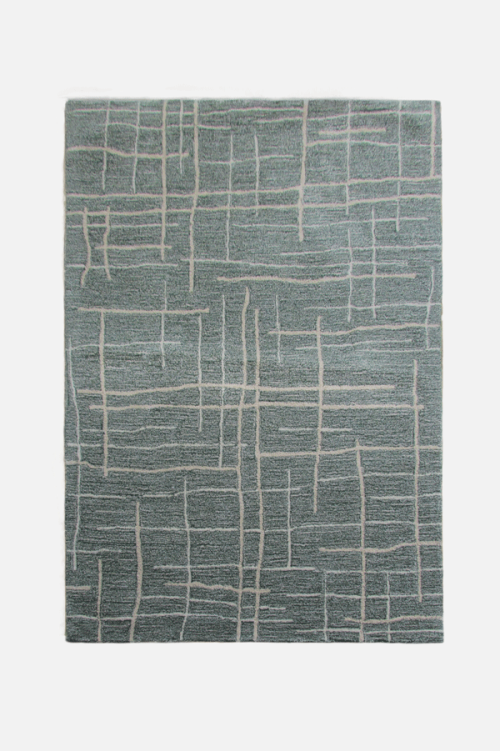 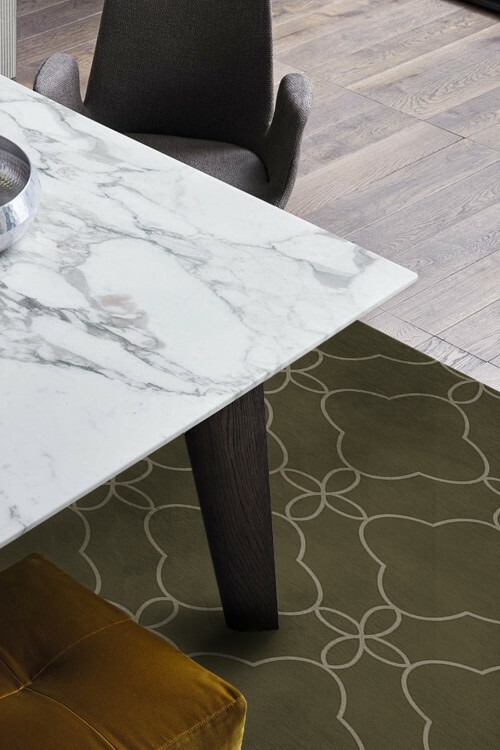 This beautifully textured art wool rug features a motif that has graced artisan tile floors for centuries. 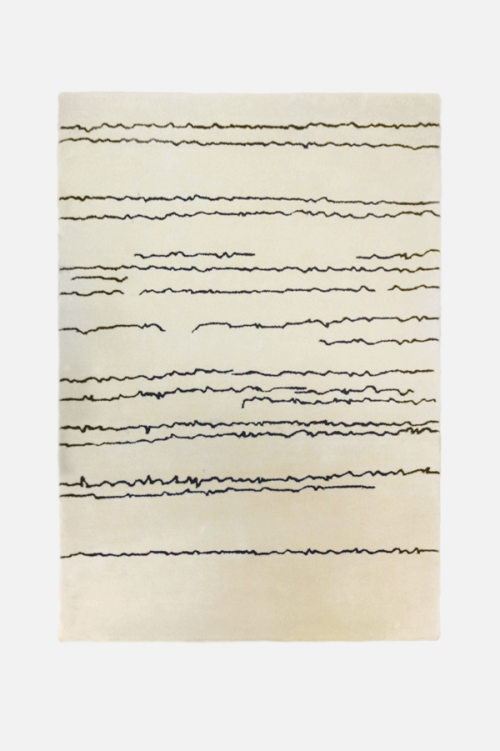 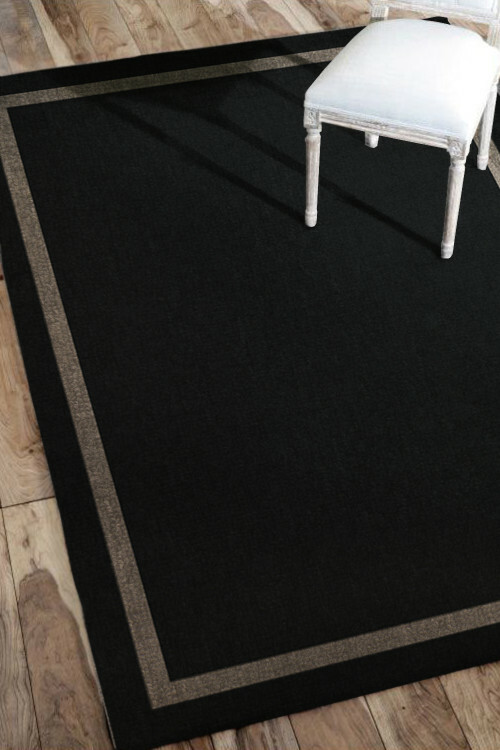 Hand-tufted of superior art wool pile and crafted to endure, this simple but striking rug contrasts plush and pile surfaces for rich dimension. 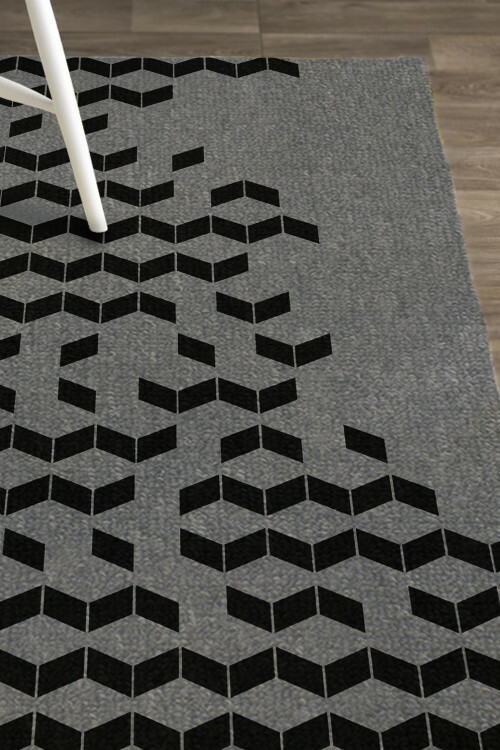 This is a pre-order item. 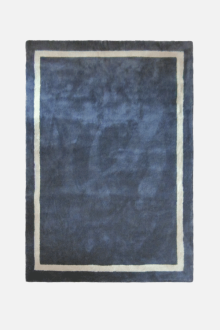 Production will take approximately 45 days after payment is completed. 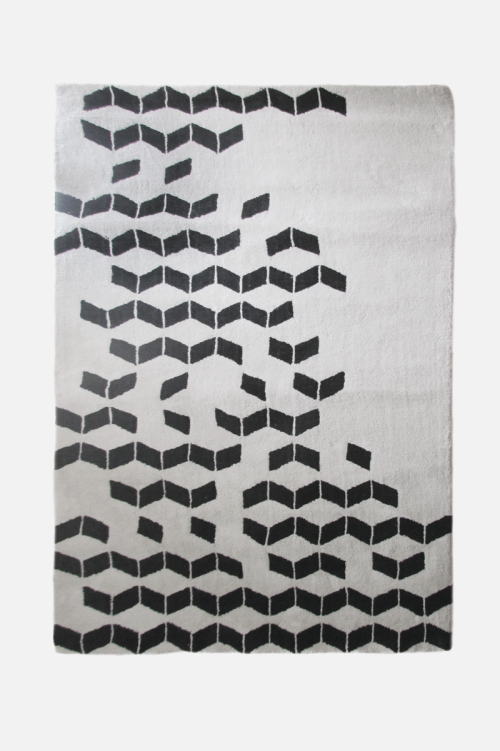 Shipping available throughout Indonesia and other parts of the world.